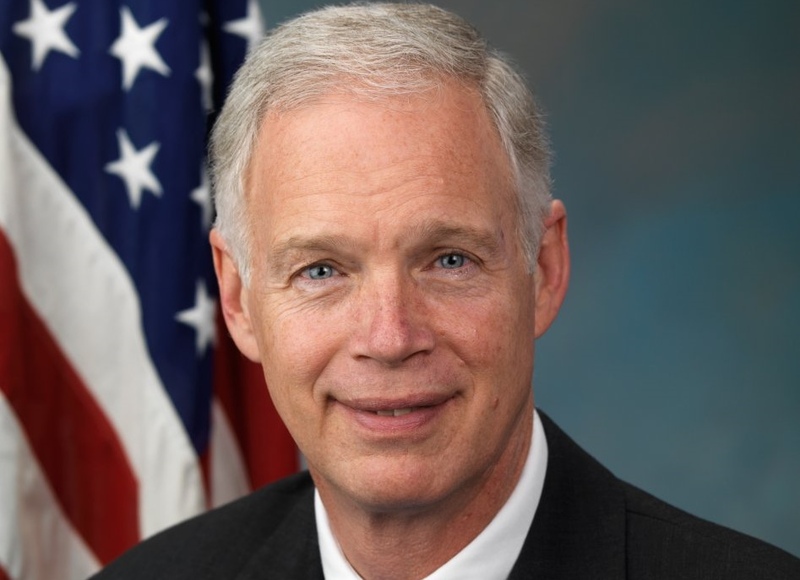 MADISON, Wis. — With the help of Republican Sen. Ron Johnson, the nomination of racist and homophobe Michael Brennan to a lifetime appointment to fill the “Wisconsin seat” on the 7th U.S. Circuit Court of Appeals continues to advance. Democratic Sen. Tammy Baldwin voted against bringing the Brennan nomination to a vote, a motion that passed by the narrowest of margins, 49-47. The Brennan vote comes after Johnson and the Republicans blocked filling the seat since 2011. Brennan was chosen despite not being recommended through the traditional bipartisan process used by Wisconsin’s U.S. Senators since the 1970s. Prior to becoming a Trump nominee, Brennan served as the head of Gov. Scott Walker’s judicial commission, responsible for vetting and recommending candidates for state judicial vacancies. Brennan advised Walker on his notorious appointments of Rebecca Bradley and Dan Kelly to the Wisconsin Supreme Court. No more crazy, far right-wing, homophobic, republicans in Wisconsin please! We are full up! Totally full up! “…served as the head of Gov. Scott Walker’s judicial commission…” Was that the “commission” that consisted of a couple of old, wrinkly, white republican weird asses in floral culottes staring longingly at pictures of Mussolini whilst popping Xanax, drinking brandy old fashioneds and ranting about the evil reefer “marihuana” plant?